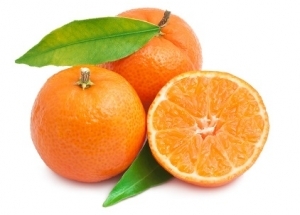 Citrus – South Africa has a strong hold on the market, being the dominant point of origin with good supplies of lemons, grapefruits and navel oranges coming from that country. For lemons, the sizing looks on the larger side, and navels and grapefruits look about average. Quality remains good for all citrus. 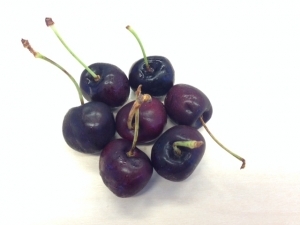 Cherries – volumes and quality at the store level look good for all local varieties. Experts note that the red cherry market is steady with good supplies and good demand for the post-holiday pull. We are in the last 3 weeks of red cherries out of the Northwest, and Rainier cherries are now done with most shippers finishing their crops over the holiday weekend. Quality of all cherry varieties looks excellent this year. 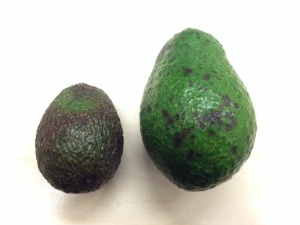 Avocados – most stores are still pulling product from Mexico, although some retailers now have volumes coming from Peru. 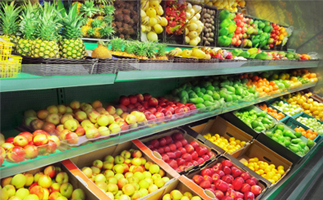 An uncharacteristic supplementing of the market at this time of year is due to the fact that Mexican fruit shipments are at a historic low, with supplies being very limited. Experts note that while the Mexican summer crop (Flor Loca crop) has started, growers have halted harvest over the last few days and are asking more money for their crop. 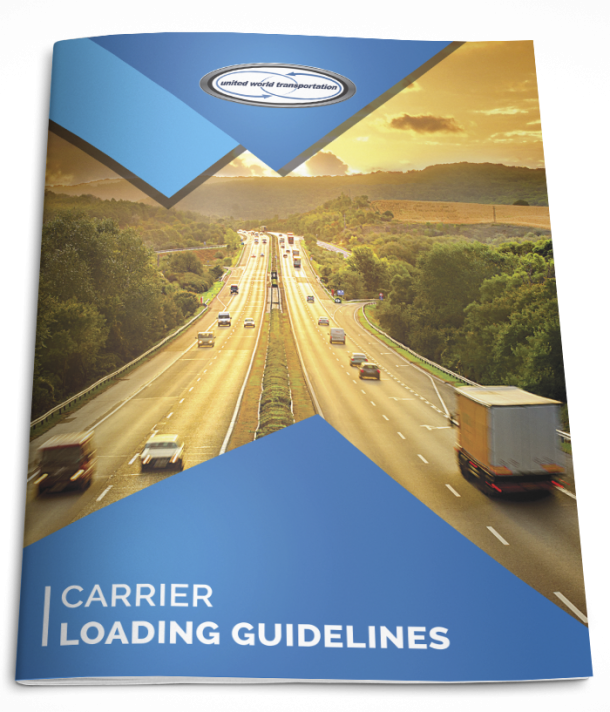 US shippers are working to come to an agreement and it will take time to get the fruit back into the supply chain once an agreement has been made. To make matters worse and increase the need for offshore imports, California (which is the other usual major supplier of avocados for this time of year) is only able to supply approximately 50% of the current demand due to labor shortages. So, that’s what we saw out at our local retail stores for the start of July. Remember, you can always contact our sales team to discuss any of these noted changes to buying patterns, expectations and demand for new crops. We can help you with your operations and shifts in truck capacity. And remember to check back next month for our latest retail visit report!